So with all due respect to the well-intended folks out there, we thought it was about time to get the root of it all and dispel the myths surrounding this story. 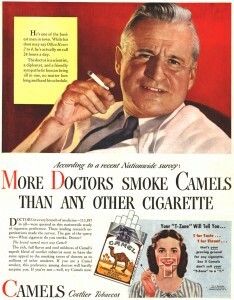 ROOT CANAL MYTH: Patients who have a root canal decline in health over time because bacteria thrive after disinfection. 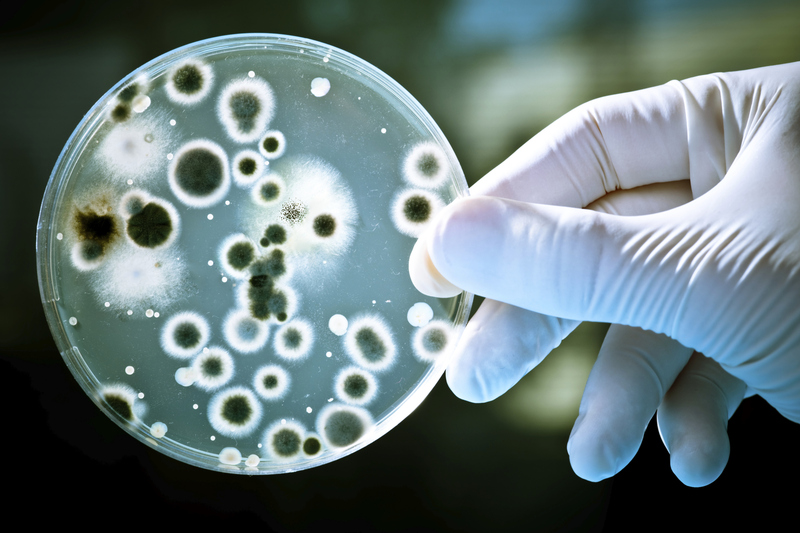 FACT: It may be a little “icky” to think about, but your mouth is full of bacteria. In fact, there have been more than 700 different types of bacteria detected in human mouths. But before you consider taking some extreme measures, think about this: the presence of bacteria does NOT equate to infection. First of all, some bacteria are needed for your body to operate well, including those which protect your teeth and gums. Second, your immune system is designed to take care of bacteria quickly and effectively; in fact, in as little as one minute. 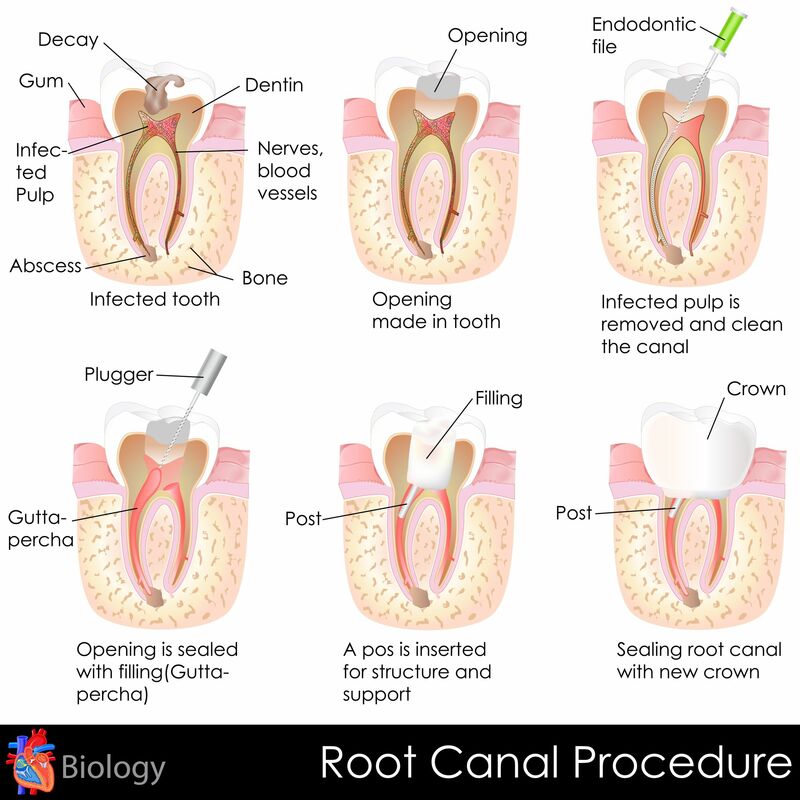 ROOT CANAL MYTH: Root canals promote secondary infection because infected teeth are preserved rather than removed. FACT: When a tooth is extracted (or pulled) it creates a fairly sizeable wound in your mouth. It is traumatic for your body, and can actually increase the likelihood that more bacteria will be introduced and increase the likelihood of infection. 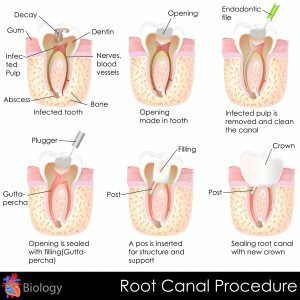 A root canal focuses on the root of the tooth and places saving the natural tooth as a priority. This means less trauma to the body, elimination of bacteria from the infected root canal and extensive efforts to prevent reinfection. ROOT CANAL MYTH: Root canals are related to a variety of health problems, including brain disease, diabetes, cardiovascular disease and cancer. FACT: Many of the beliefs surrounding this concept stem from rooted in an antiquated, unreliable and unscientific “study” conducted long before the cause of MOST medical illnesses was known. 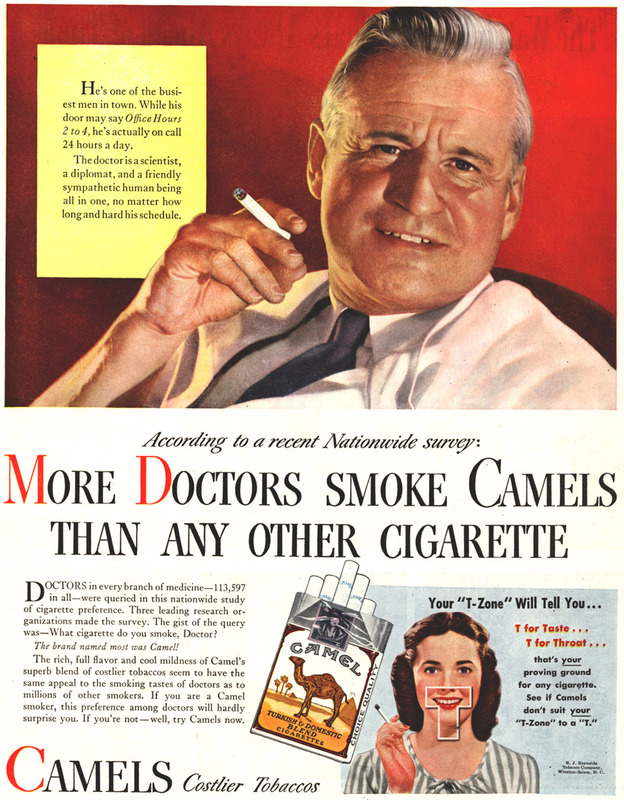 Just as doctors once recommended cigarettes in ad campaigns and prescribed cocaine-based medications, research has shown a number of dental practices or beliefs from the turn of the last century questionable at best. Extensive clinical studies have been completed which confirm that root canals are not only a safe option—but generally the best option when it comes to decay or infection in the tooth pulp. Do you have more questions about root canals? Are you experiencing tooth pain? Contact us today and schedule your appointment with Billings dentist Dr. Cody Haslam and the team at Haslam Family Dentistry.